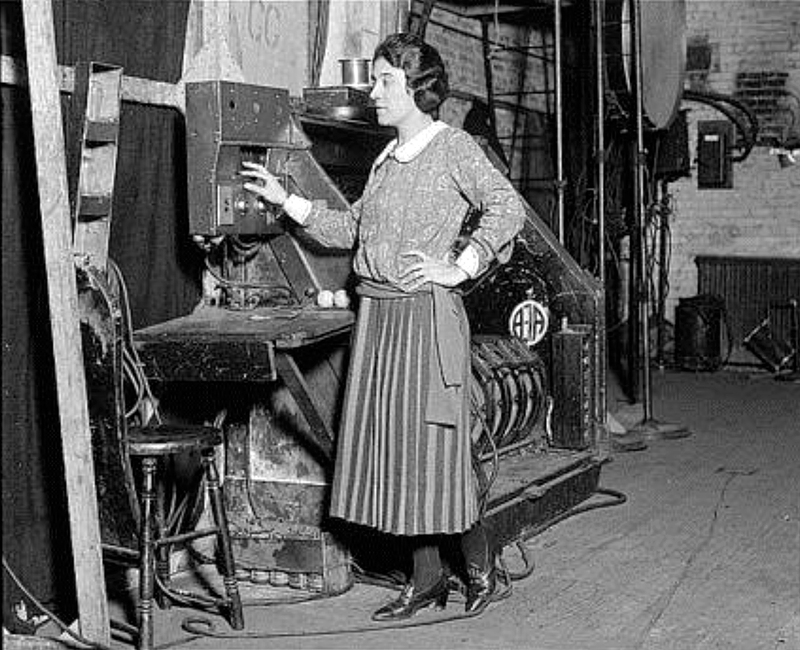 Women executives were rare at American film studios during the 1930s. 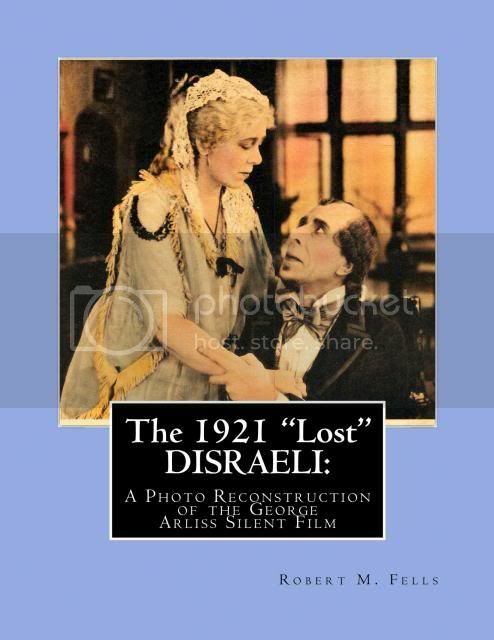 One exception was Maude T. Howell who worked as a screen writer, associate director and associate producer at Warner Bros. and Twentieth Century Pictures from 1929 to 1935. 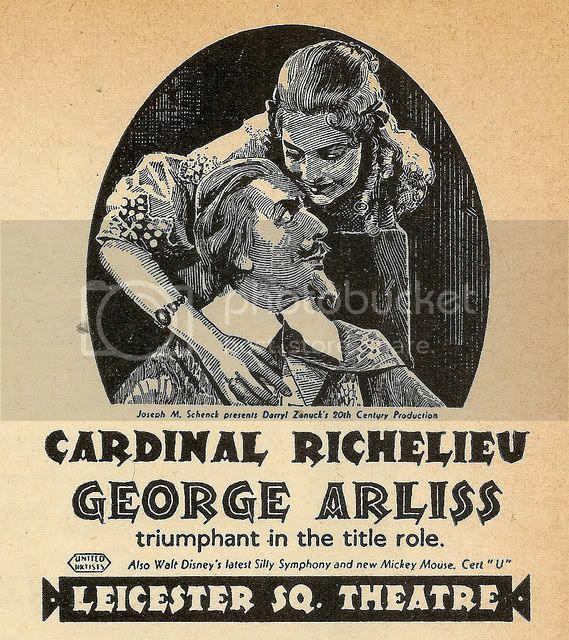 She then crossed the Atlantic to work at Gaumont-British Pictures in London through 1937. 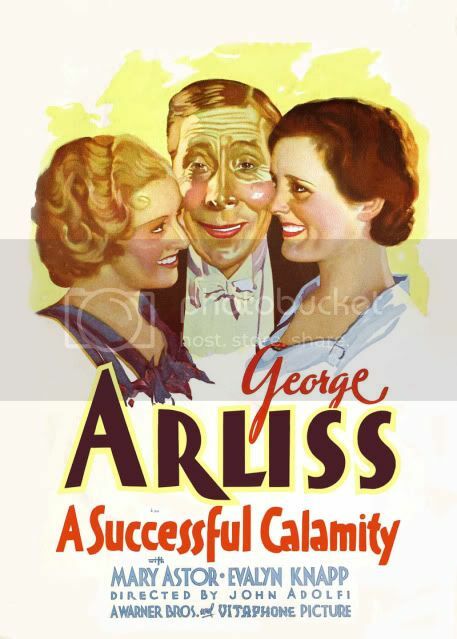 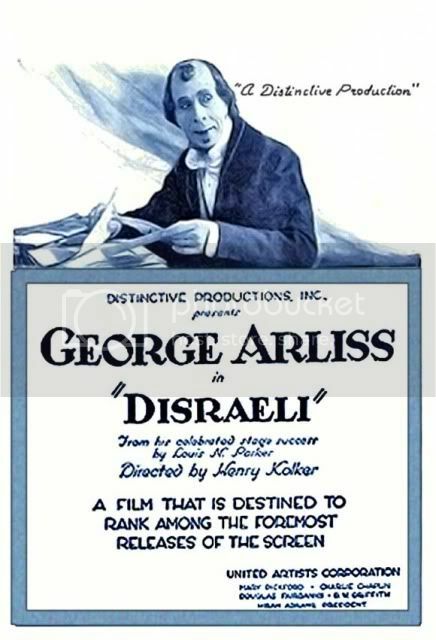 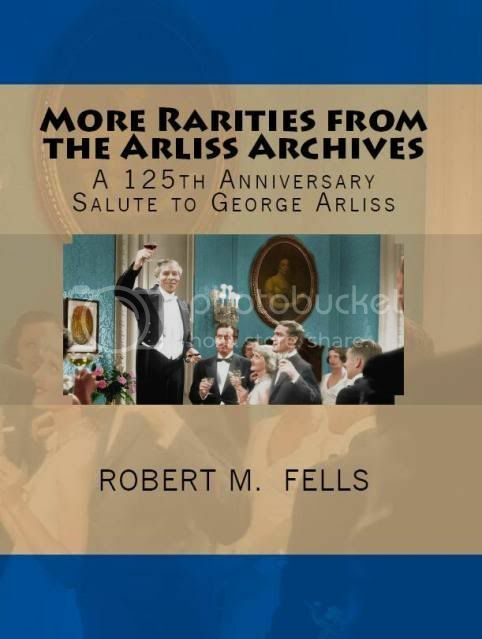 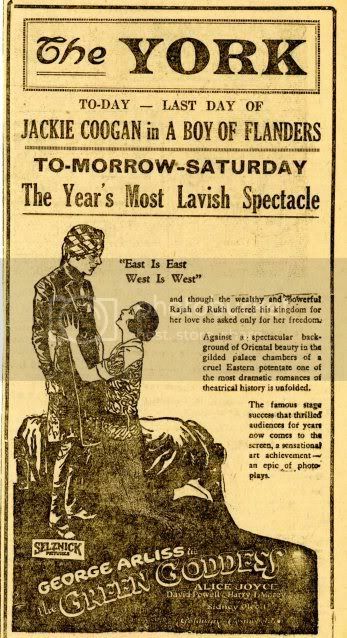 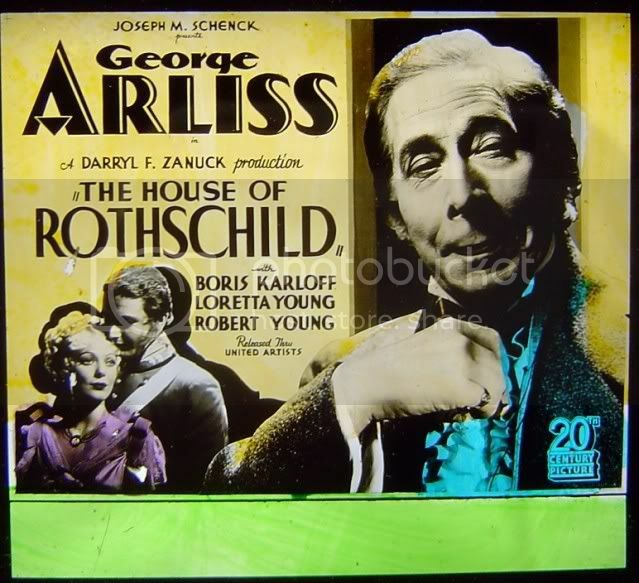 Maude’s assigned motion picture productions had one thing in common: they were all George Arliss films. 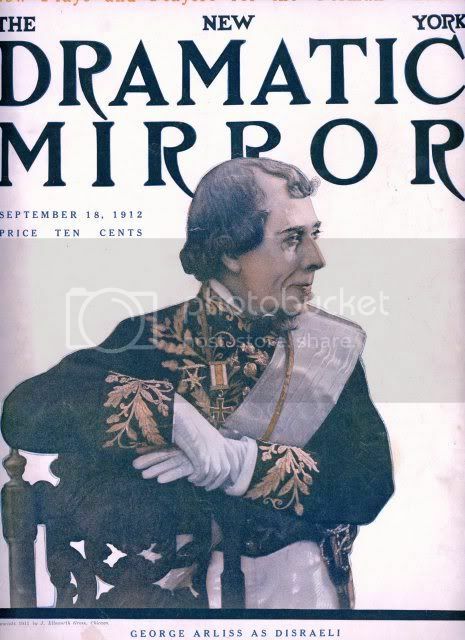 A graduate of Stanford University (Class of 1911), Maude worked in high school and community dramatics in Los Angeles. 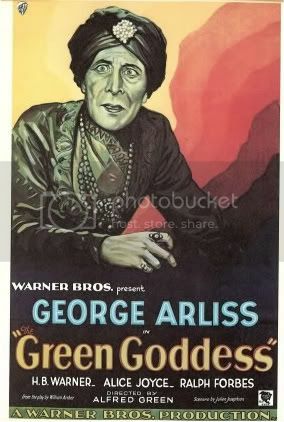 She became an assistant stage manager for a Detroit stock company and later was hired in a similar position for the New York production of THE GREEN GODDESS in 1921, which starred Mr. A. 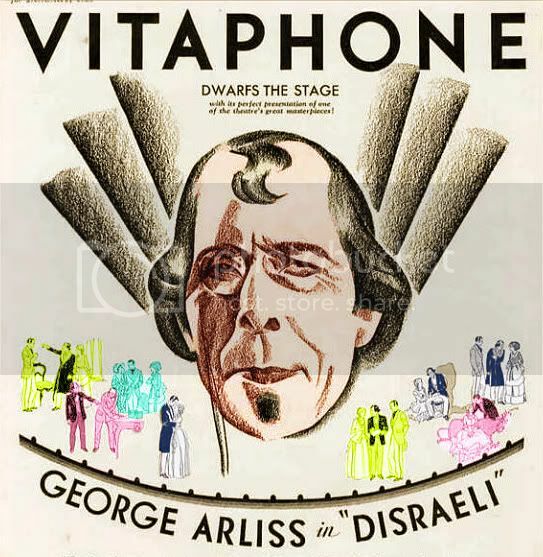 When the stage manager suddenly became ill, Maude took his place and thereby became the first woman stage manager in New York theater history. 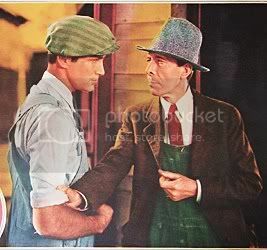 Mr. A in his memoirs recalled her skill and efficiency in this very demanding job. 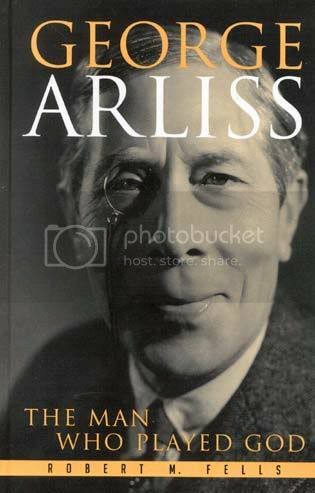 Photographs of Ms. Howell are as scarce as the proverbial hen’s teeth so following are among the rarest images in the Arliss Archives. 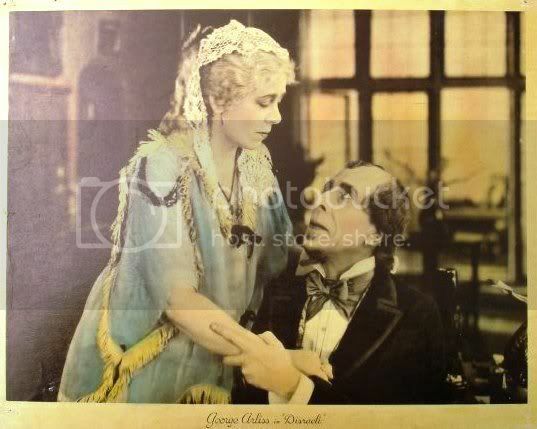 This backstage photo dates from March 1923 and is likely during the run of THE GREEN GODDESS. 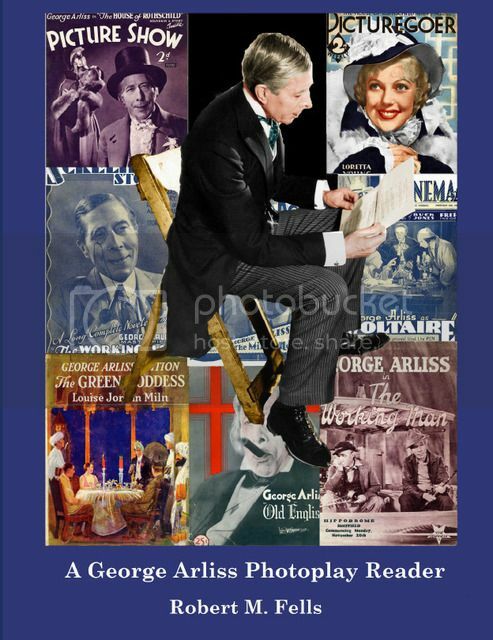 When Mr. A went into making “talkies” he brought Maude Howell along to be his eyes and ears in the myriad details of film-making. 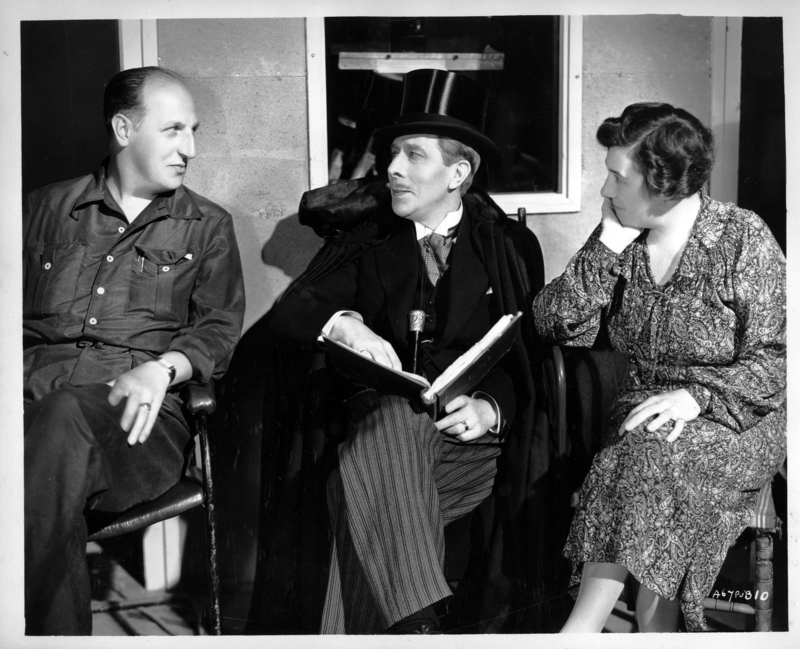 Taking a break from filming OLD ENGLISH in 1930, Maude Howell joins Mr. A and theater legends Otis Skinner (standing behind Mr. A), and Wilton Lackaye, seated next to him. 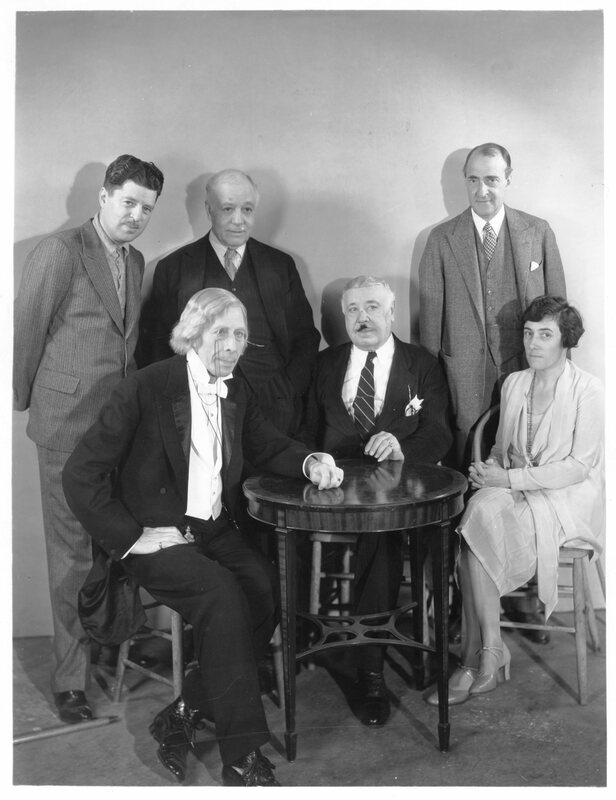 The man standing on the right is Winthrop Ames who produced Mr. A’s plays from 1920 through 1928. 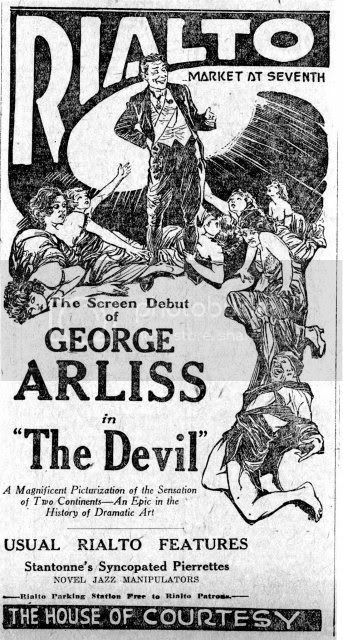 Standing on the left is film director Alfred E. Green. 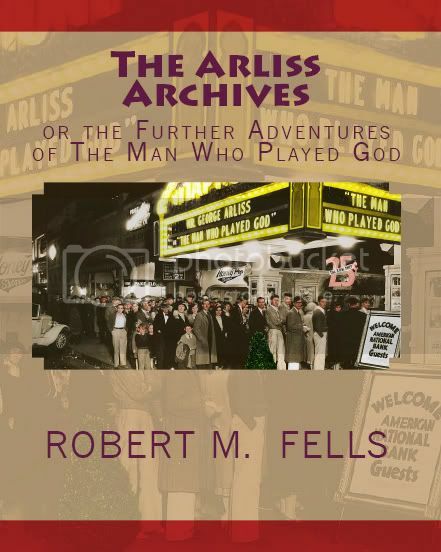 Maude Howell also contributed to the scripts of the Arliss films, often uncredited. 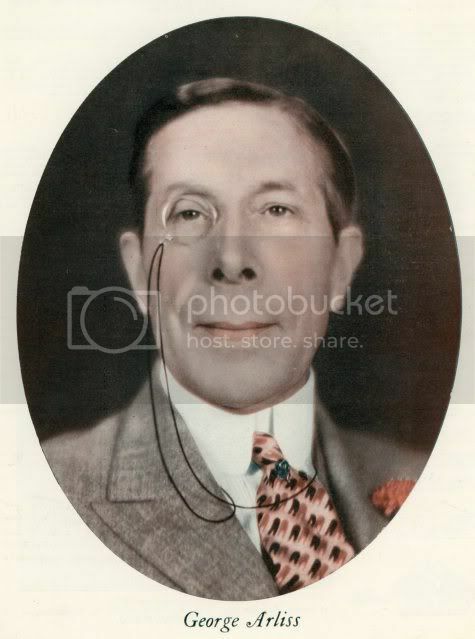 So did Mr. A. 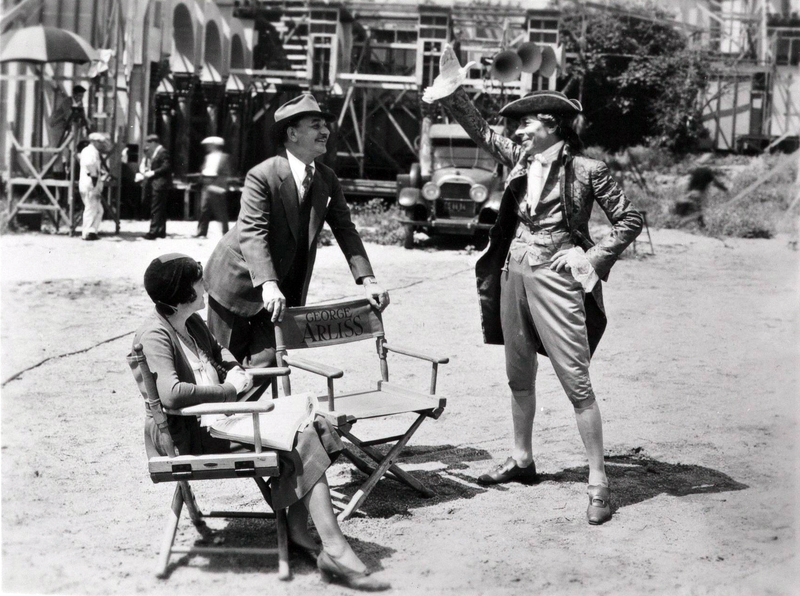 Here they are on the set of ALEXANDER HAMILTON (1931) with director John Adolfi. 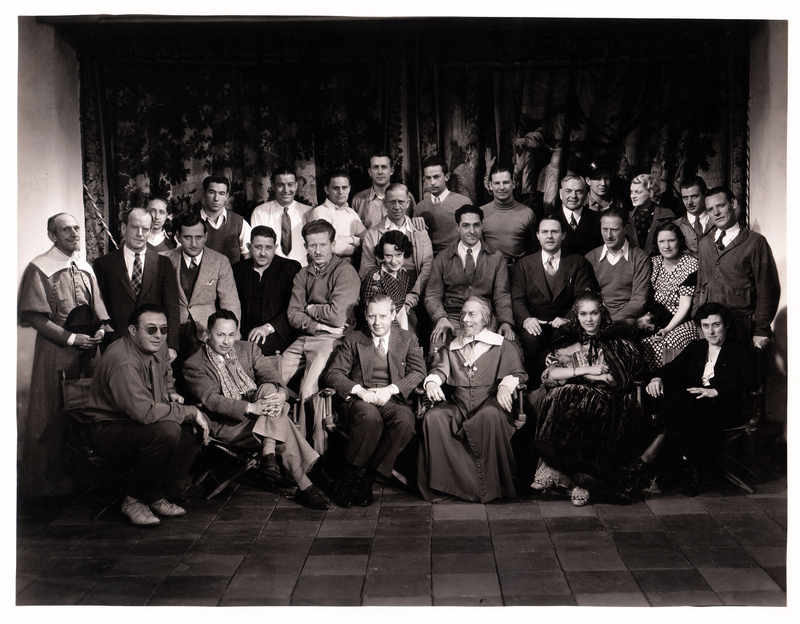 The production crew of CARDINAL RICHELIEU (1935) with Maude Howell seated at extreme right. 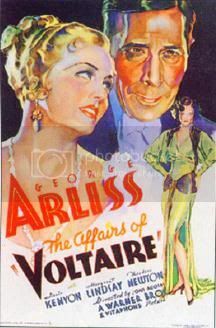 To her left is Maureen O’Sullivan while Mr. A looks on approvingly at the film’s director, Rowland V. Lee. 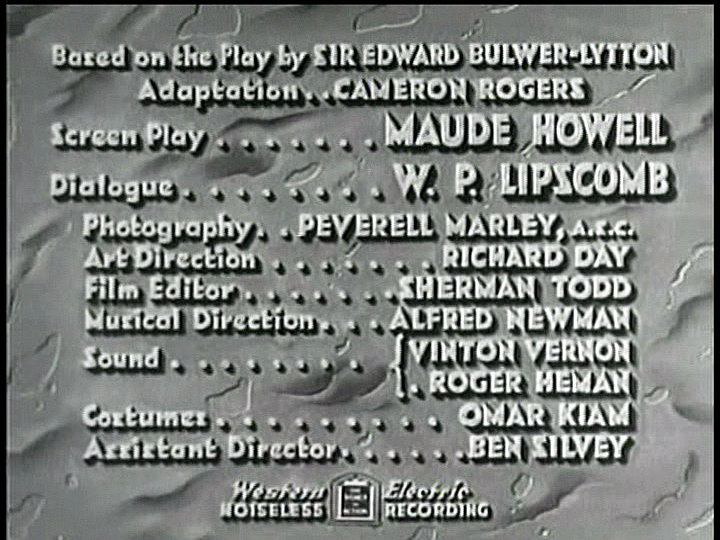 The main credits of RICHELIEU prominently disclose who provided the script. 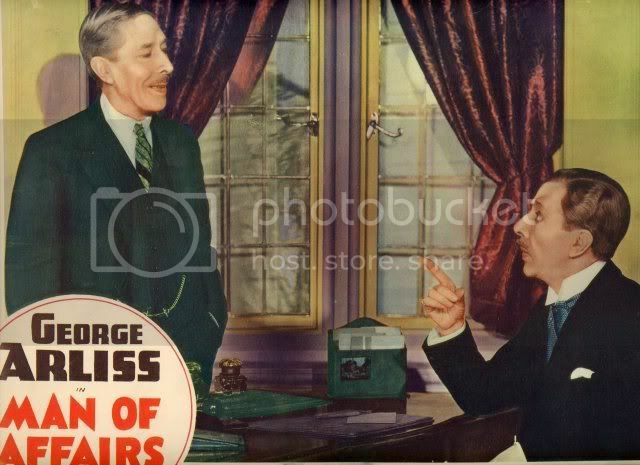 On the set of the British film, HIS LORDSHIP (1937), a comedy of foreign intrigue where Mr. A plays twin brothers. 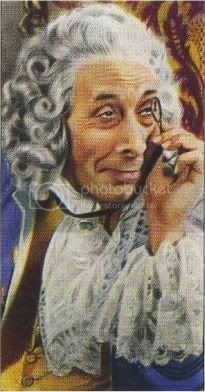 Here he is costumed as the pompous one. 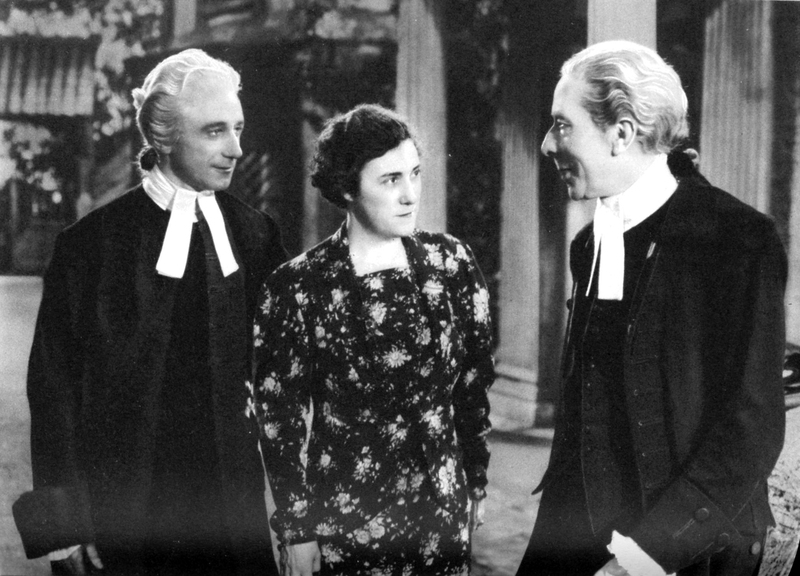 Director Herbert Mason is on the left. 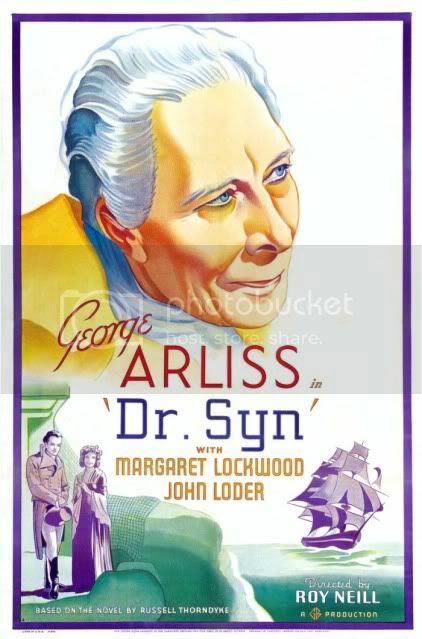 Queen Mary attended the London premiere of DR. SYN (1937), which turned out to be Mr. A’s final film. 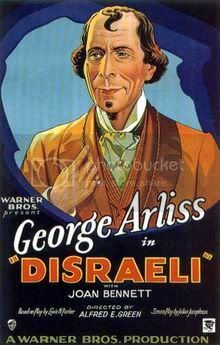 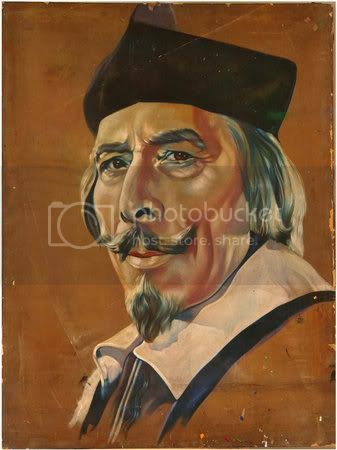 However, he would consider offers to play Disraeli in SUEZ (1938) and to star in THE PIED PIPER (1942), among other proposals. 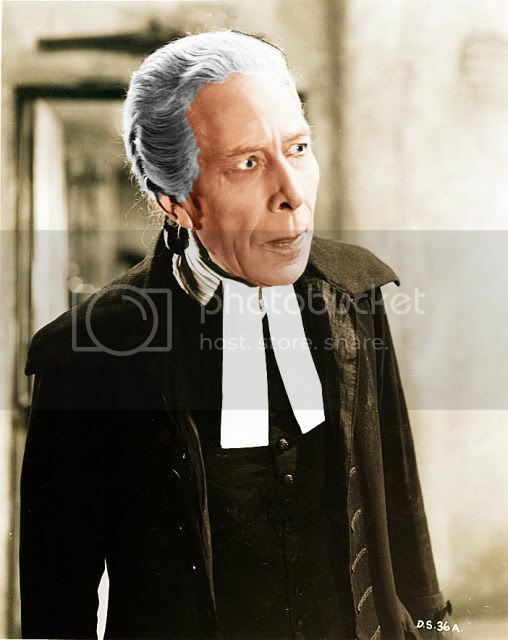 Alan Whittaker is dressed identically to Mr. A because he is his stand-in. 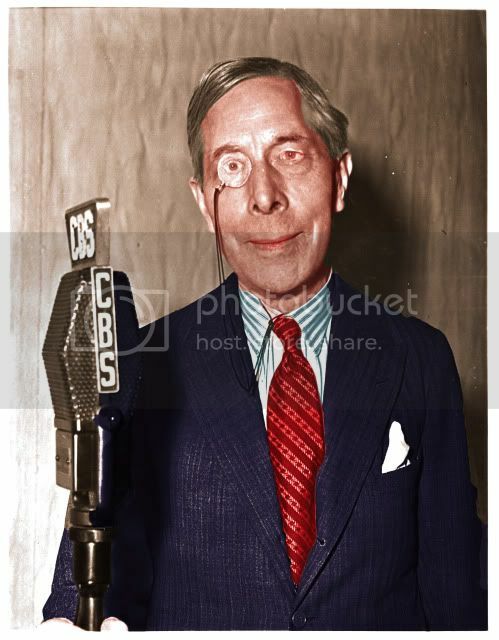 Maude Howell evidently returned to America following the completion of DR. SYN. 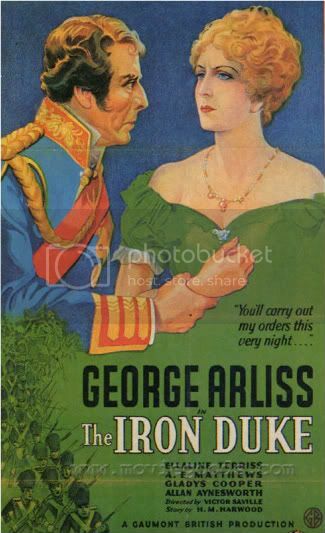 Presumably, she resumed her career in theater production. 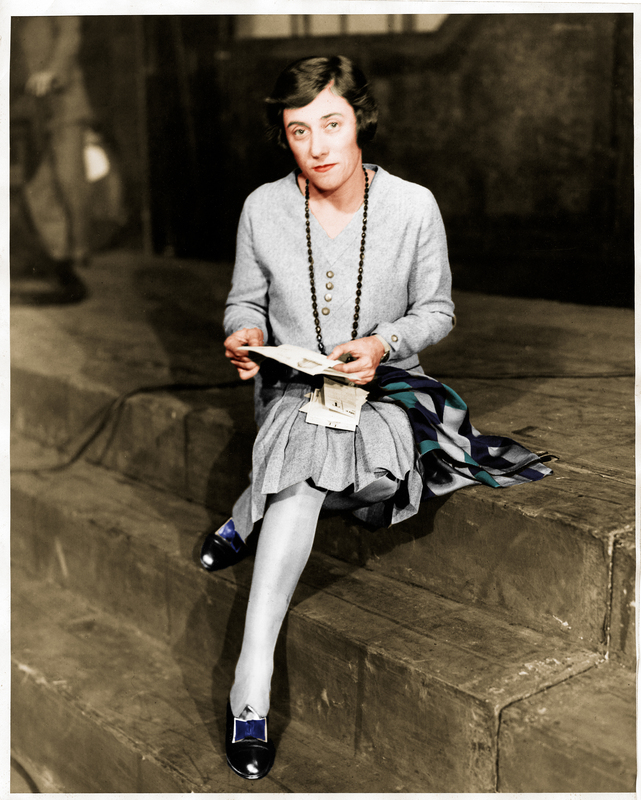 Little more seems to be known about her except that she died in 1964 in New Orleans at the age of 77. 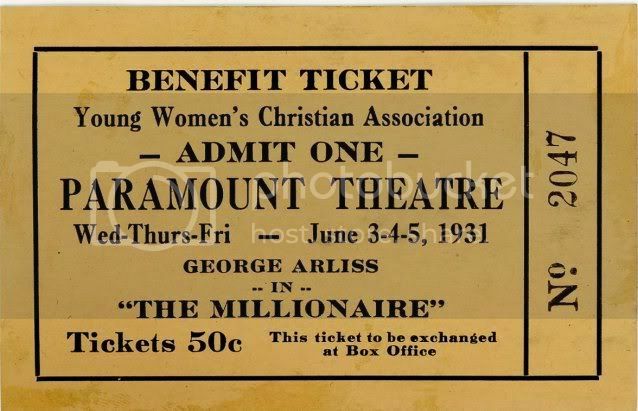 Please contact me if you have any info about this special lady. 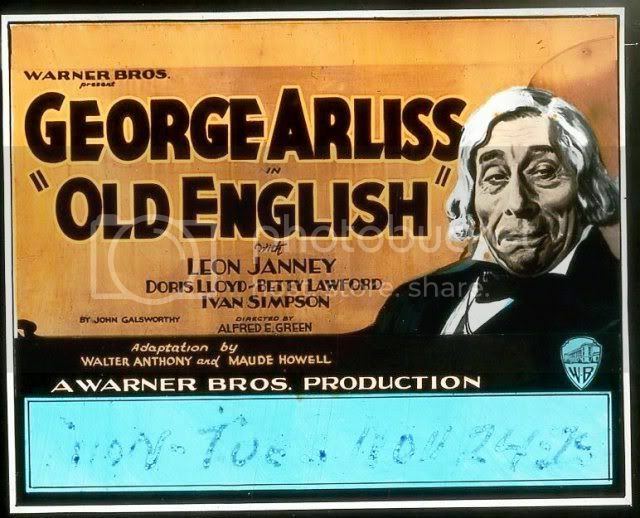 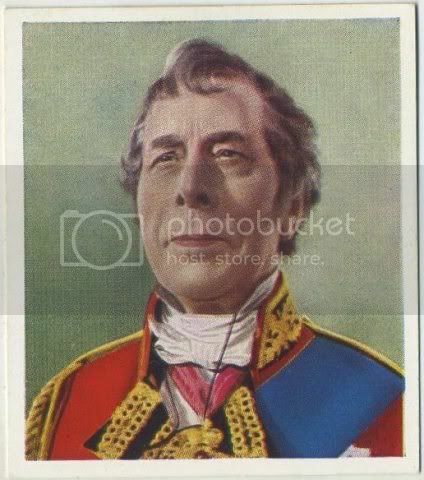 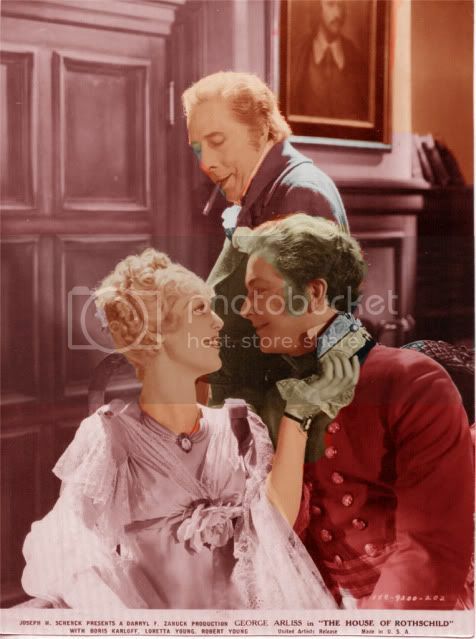 Tags: Alexander Hamilton, arliss, British films, Disraeli, Dr. Syn, Gaumont-British, Maude T. Howell, Twentieth Century Pictures, Warne Bros.